Home » Datacenter » How Has The AMD EPYC Server Processor Done In Its First Year? 20 Jun How Has The AMD EPYC Server Processor Done In Its First Year? Advanced Micro Devices, AMD, re-entered the server market with the launch of its EPYC processor one year ago today. This launch was significant and could be described as a very big bet by AMD against a competitor that owns over 99% of the server processor market. In my initial coverage, I wrote that AMD had a successful EPYC launch, but the degree of success would ultimately be determined by factors that go beyond the CPU silicon. Performance (and price/performance), ecosystem support and go-to-market are key to the degree of AMD recapturing market share. How has EPYC performed a year later? Is AMD gaining market share? Are we seeing the early evidence of AMD success in the datacenter? To say that success in the server CPU market is challenging is an understatement. I can think of no less than four companies who entered the market in the last five years but have exited. The barriers to entry alone are daunting. While CPUs are critical to the performance of a server and the workloads that run on those servers, they are still a component of the total solution. There are potentially five layers of abstraction between this fundamental component of a server and the IT consumer that can cause capabilities, features, and advantages to be lost as server vendors and channel resellers focus on the solutions being deployed (and not the CPU). Is EPYC a good product? These are all significant specification advantages that matter in numerous, but not all workloads. Just as important, EPYC holds its own when looking at things from a performance and price/performance perspective. In looking at the numbers that are published on SPEC.org, EPYC shows very competitive integer and floating-point performance. What do these benchmark numbers indicate? That EPYC delivers strong value supporting a variety of workloads that run the modern enterprise. EPYC’s security capabilities are interesting as well. Built into every EPYC processor is a security co-processor that can enable encrypted memory and encrypted isolation of virtual machines (VM). Where the encrypted virtualization requires software partners such as VMware and Microsoft to make pending modifications to the hypervisor, the encrypted memory does not and requires no changes to the OS and application layers. For any CPU vendor, design wins are the first step to success. That is, getting as many hardware companies to design and build systems and solutions around that CPU. One year later, AMD has been very successful with over 50 server platforms from 14 partners across North America and Asia. More importantly, I believe AMD has been smart in its strategy and execution of those design wins. In North America, Hewlett Packard Enterprise, Dell EMC, Cisco Systems, and Supermicro have announced the launch of systems based on EPYC. AMD has been successful in ensuring many of these OEMs have delivered both traditional two socket (two processor) systems and the uniquely designed single socket platforms – a product offering that is addressed differently by other CPU vendors (more on this shortly). In Greater China, AMD wisely pursued the suppliers to cloud and government agencies such as Sugon, Lenovo, and H3C. 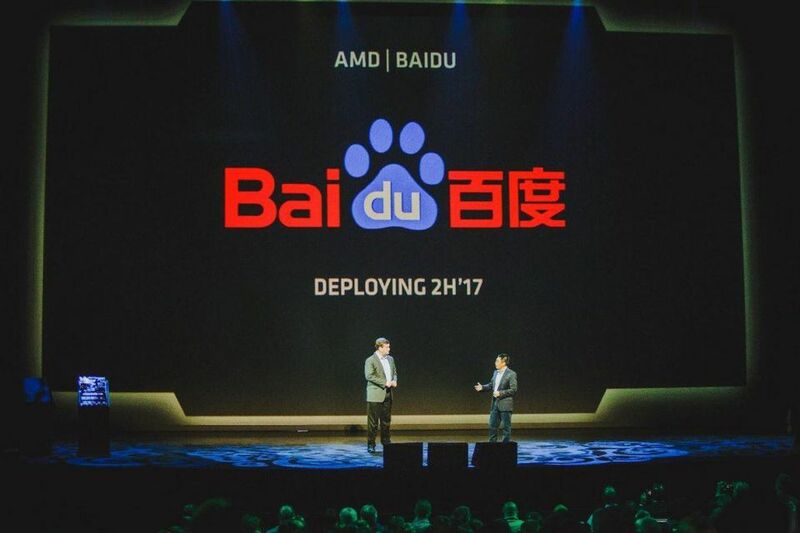 Based on announcements from Baidu and Tencent, it appears AMD’s strategy is paying off in the datacenter as well. EPYC has also found success in partnerships with many of the OEMs that supply the supercomputing and high computing market, including Cray. We also see some evidence of a growing software ecosystem for EPYC based servers with VMware certified vSAN ready nodes from both Dell EMC and HPE. This validates EPYC in the explosive HCI market. It is important for AMD and partners to continue to drive software ecosystem enablement for target workloads and applications. AMD’s strategy for re-entering the server market was straight-forward: pursue the cloud as enterprise lags in adoption. This makes sense. Cloud providers are beholden to no server or CPU company, and they buy in volume. Conversely, enterprise IT organizations, some stung by AMD’s exit from the server market will need a little more convincing that it’s a good idea to invest in EPYC and again in AMD. This strategy appears to be working out as AMD has been deployed in cloud giants Microsoft Azure, Baidu, and Tencent, in addition to Yahoo! Japan, Hivelocity and Packet (a bare metal cloud provider). The key here is the “d-word” – deployed. I have seen many non-Intel server CPUs tested, but very few deployed in volume and this makes a huge difference. EPYC’s success in the cloud undoubtedly fueled the doubling of sales (QoQ) and double-digit revenue growth in 1Q of 2018. While recognizing that growth is being compared against very low revenue, the trends are positive. When CPU vendors discuss capabilities and performance, references are always made to top performing products. This is true for a server, desktop or notebook processors. Moreover, for a small segment of the market, those references matter. However, most workloads that run in the datacenter are powered by CPUs that are “down the stack,” considered mid-range, meaning less performant and less expensive. In this heart of the market, AMD has been aggressive in both positioning and pricing, claiming price-performance leadership. AMD has also attacked the heart of the market with “single socket” designs from server partners (single socket refers to a server platform that is designed for a single processor). The premise is that a single EPYC CPU can deliver equal to or better performance than many dual processor servers that are currently sitting in a datacenter rack. Moreover, that server designed around a single EPYC CPU can save in cost – both hardware, operating and (potentially) software licensing costs. Is AMD finding success in attacking the heart of the market? The launch of single socket platforms from both Dell EMC (PowerEdge R6415, R7415) and HPE (ProLiant DL325) tells me the server OEMs have bought the EPYC value prop. With these products just hitting the market, it will take a couple of quarters to see how the market responds. When will the enterprise adopt? This is perhaps the biggest question. When will enterprise adopt EPYC, and at what rate? Enterprise IT organizations typically take longer than cloud providers in the adoption of new technology. This is driven by longer evaluation and qualification cycles. In AMD’s case, this adoption is more than likely extended by the perception by some that AMD broke the trust of some enterprise IT organizations when it decided to pull out of the server market in 2012. Six years later, the company needs to rebuild that trust with whom trust was broken. The recent announcement around the sampling and testing of the 7nm Zen 2 based EPYC processor (codenamed “Rome”) and the announcement of follow-on Zen 3 derivative (codenamed “Milan”) availability in 2020. Product commitment from OEMs – and the expansion of AMD in those OEM portfolios. AMD has been an execution machine the past three years while some are questioning the competition. 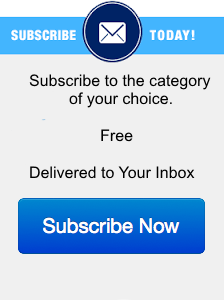 All of this means nothing without a flawlessly-executed go-to-market strategy. While cloud engagements are high touch, technically-driven sales cycles, reaching enterprise customers is far different. Campaigns focused on education and consideration must answer the questions around “why AMD?” and the EPYC value prop. Moreover, while AMD needs its partners to advocate on its behalf, it cannot solely rely on those partners. More cloud wins, and more detail on cloud wins- AMD executive management has publicly stated that more cloud customers would be announced on the EPYC platform. Moreover, understanding greater detail around deployments (size of deployment, utilization of services, etc) would help build confidence in the actual value EPYC delivers to CSPs. Evidence of enterprise adoption- This is perhaps the biggest indicator of EPYC’s success. Whether that evidence is via case studies or press releases. Show us that customers are deploying. AMD thought leadership voice- I really want to see AMD develop that strong voice as a thought leader in the server market. Not through clever videos or snarky marketing – but a real demonstration of understanding where the server market is going and why investing in EPYC is going to drive the modern business. Revenue and share gains- Noting beats big double-digit revenue gains and market share points to quell and big questions. I would expect AMD to trumpet these if it can achieve them. It’s been a very good year for AMD and EPYC. 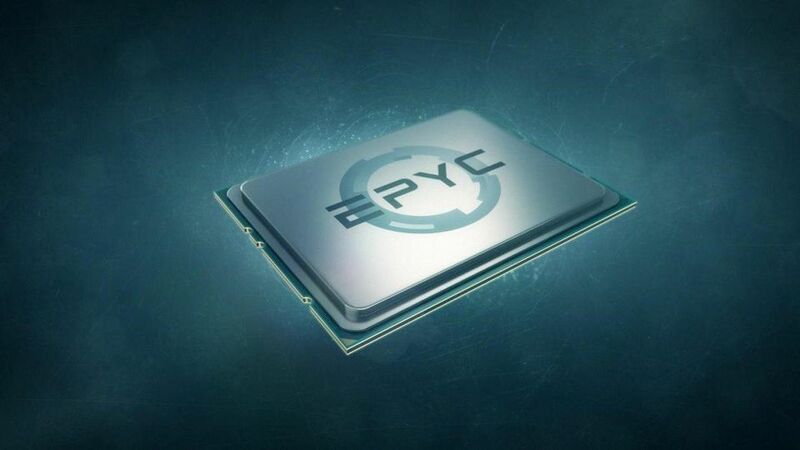 The company has successfully executed in a number of areas that help EPYC gain increased relevance in the datacenter. I am looking forward to tracking AMD’s progress over the next few quarters. Mid-to-upper single-digit market share by years end? What say you? 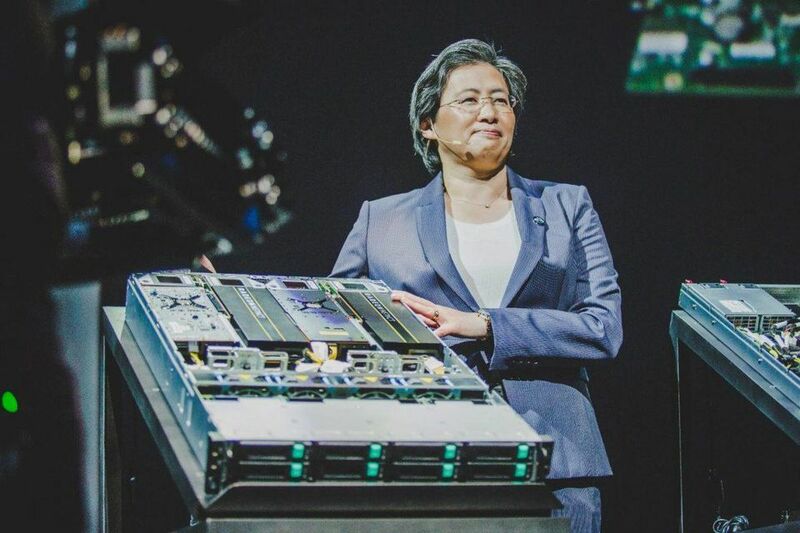 Posted by Patrick Moorhead in Datacenter, Server , Followed with Comments Off on How Has The AMD EPYC Server Processor Done In Its First Year?